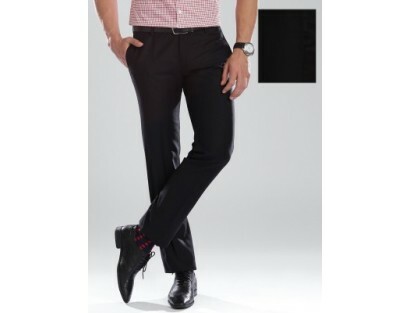 A pair of black patterned weave mid-rise formal trousers, has a zip fly with button closure, a waistband with belt loops, four pockets, adjustable hems. 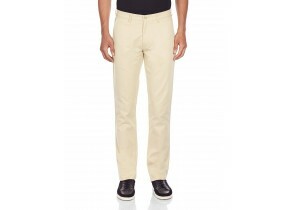 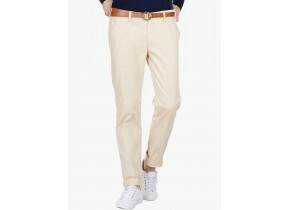 Our stylist has paired these trousers with a belt. 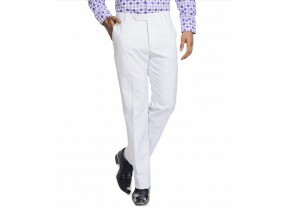 These trousers will not come with a belt. . A crisp pair of fashionable trousers which is crafted to perfection with fine materials. 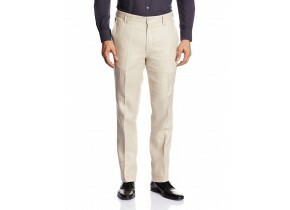 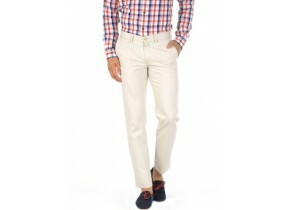 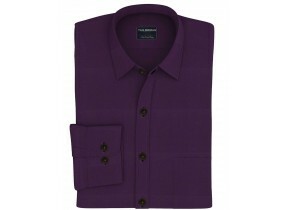 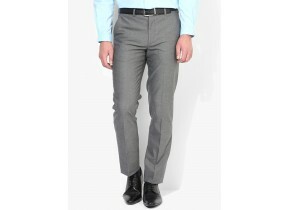 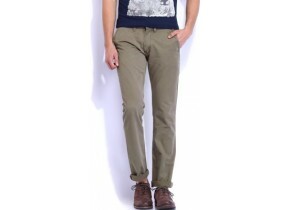 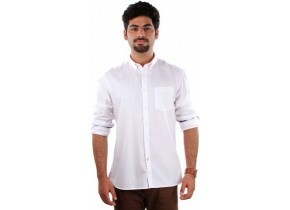 We recommend that you team this with a crisp shirt and Oxfords for a formal look.